Chloe Meineck is the Director of Studio Meineck, a social design studio based in Bristol. Studio Meineck blends co-creation, craft and technology to develop beautiful products that benefit people’s lives. The studio is particularly interested in how objects can help sense of identity, how technology can be used in compassionate ways and how anyone can become part of the design process and create emotionally durable design. Studio Meineck‘s first intervention is the award-winning Music Memory Box for people living with dementia and their families, which was co-created on various national and international residencies in the UK and Japan with people living with dementia. Trove, the studio’s second product, is designed with and for children in care and adopted children, to help children be in control of their own life story and memories. 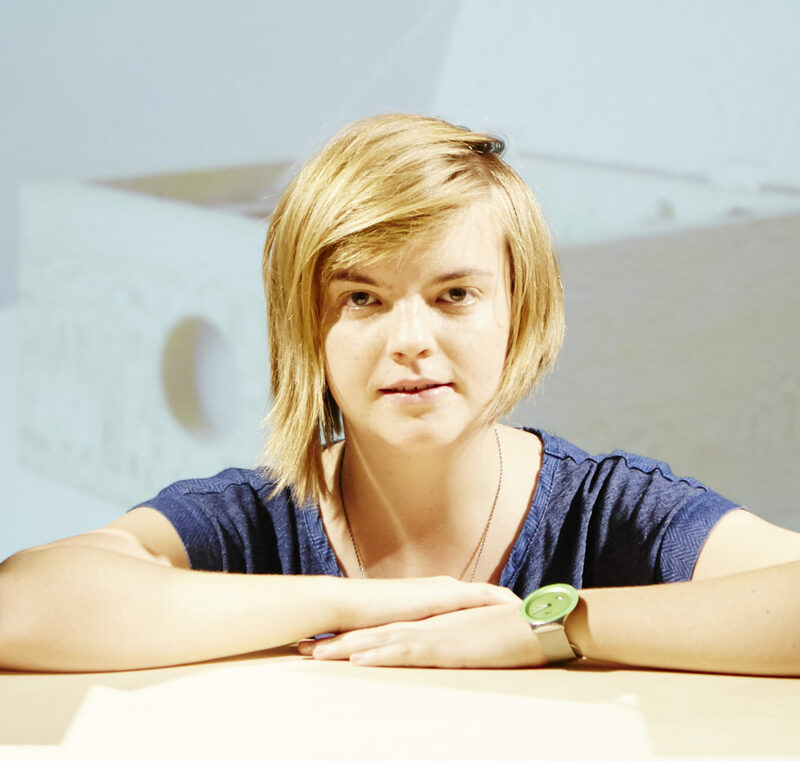 Chloe has been Designer in Residence at the Design Museum, London and has spoken internationally at leading industry events such as SXSW: Interactive.